Pastor Chris Intentional Interim & Revitalization Pastor. Pastor Chris is a Poet, Storyteller, Process Theologian, Postmodern Sarcastic, Professional Transition Specialist, Revitalization Pastor, and a Paper Mache Artist. He is authoring his own social media empire and is committed to helping the church of today emerge into the twenty second century. 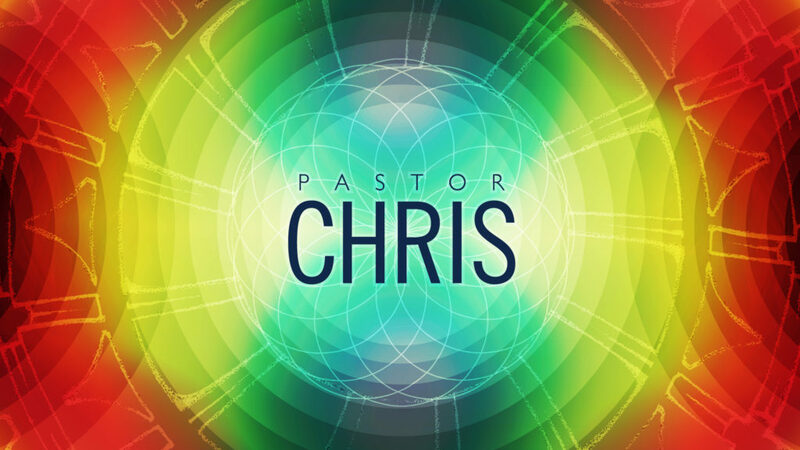 Pastor Chris uses an empowering and adaptive leadership style to help communities of faith to grow, and change. He is passionate about worship that is fresh, creative, engaging, and participatory. Pastor Chris has lived in Southern California, Washington State, Saint Louis, Wernersville Pennsylvania, Southbridge Massachusetts, and now lives in Groveland. His degrees focus on Sign Language Interpreting, Developmental Psychology, and Drug and Alcohol Counseling.. 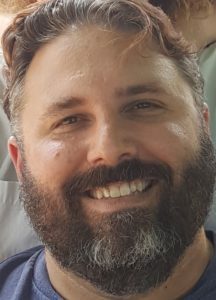 He earned his Master of Divinity from Eden Theological Seminary in 2008 and became a Transition Specialist in 2013 and is currently pursuing a certificate in Church Revitalization and is currently a Professional Transition Specialist with the Interim Ministry Network. Pastor Chris is married to his high school sweetheart, and they have 3 children, ranging in age from 21 to 8. He loves long road trips, good coffee, science fiction, and things “made at home from what you have”. His hobbies include augmented reality games and Emergency Communications with Amateur Radio.